In today's’ online competitive marketplace, your business has to stand out from others and you have to be visible to the people around the world. If your business is invisible, then people are not going to notice your products and services that you offer. Promoting and marketing your business online can be helpful to get more online customers for your business. There are many ways to promote your business online and here are 11 best ways to promote your business that will help you to make a place on the internet. Social media is not a play anymore. 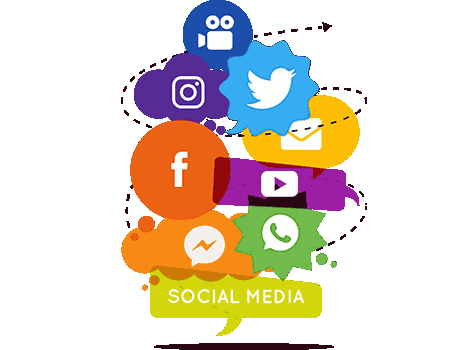 Today business owners promote their businesses, attract new customers, create and deepen relationships with customers are going the social route. Social network sites, video sharing sites, blog and other social media offer unique opportunities to get feedback, share exclusive offers and information and increase the reach of your marketing efforts to customers. It allows you to share contents quickly and easily to a large number of potential customers at little to no cost. The internet has made the power of word of mouth awesome to behold. But rumors travel as fast as good news. A press release is a public relation medium which is used to get others to publish or broadcast or share your information so that other knows about it. A press release is an excellent way to build brand awareness about your business and it is cost-effective as well. So, whenever you get chance or do anything newsworthy, do not fall back to make it a press release, someone might pick up on it. This will help generate publicity for your business. Since blogs and blog content are generally indexed by the search engines much more quickly than a website. You will also be helping the search engines to find and spider your website much more often from all the links that have been added in your blogs. More search visits to your website mean higher website rankings and more targeted visitors to your site. This is not to mention all the extra traffic from all the new people and visitors that will be reading your blog contents will ultimately result in higher online sales for your business. Consider giving your website a content facelift to make it more search friendly. This means making sure your website has text, images and other kinds of content that are related to the words that people use to search for products and services. Like, Google will see a match between what is on your website and what people are searching for, and your business will show up in the search results. The more relevant your website, the higher will be listed in search engine results. Just type Google.com/addurl and check it out. If it is not there go ahead and add your site URL. Your business must take advantage of the top online directories to help your business get exposure and more customers. 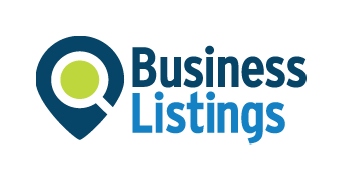 Every day potential customers are searching for businesses in your area to help solve their problems and more times than not they are finding these businesses on online directories. When prospects find a business online they read reviews to make sure they are making a good decision. And if you have more positive reviews for your business this will give a very good credibility and prove that your business is reliable and can be trusted by your customers. 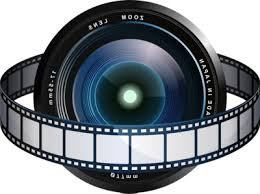 In recent years video marketing has been continuing to grow at an astonishing rate. By the increase of video sharing sites such as YouTube, hundreds of web videos are being added daily by promoters using them as a means of generating traffic to their websites. So, start making promotional or video tutorials for your products and services and teach your audiences how to do something that they did not know. If you create high quality and compelling video that really explains the depth of the subject than your viewers are sure to come to your website, which will ultimately turn them into your customers. Search engine optimization, also known as SEO is the process of improving the visibility of a website or webpage in search results for search engines such as Google. Search engine optimization can be very helpful to businesses because buyers use the internet to research, to plan and even to complete their purchases. You should also ensure that your website is mobile friendly as well because nearly one-third of the people searching for online products or services are nowadays being done by mobile devices. So, be sure your business stands out online, this means your customers, more authority and better results for your business. 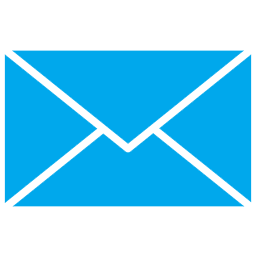 Email marketing is a cost-effective way to market your products and services to new and existing customers and to drive traffic to your website. You can share news about your products and services, intrigue them with special offers, keep them informed of changes to their accounts or just thank them for their prior order or inquiry and invite them to come back. There are many companies that offer easy to use low-cost email services that can help you write design, send and manage your email marketing campaigns. Finding the right way to promote your business online may require some testing. So, don’t be afraid to mix and match approaches to see which ones get you the results you want. If you want more control over when and where your business appears to search engines like Google. You can do search advertising. Also refers to as search engine marketing. With search advertising programs like Adwords you can place ads for your business and the organic search results and unlike with organic search, you get to choose words and phrases you want your ad to appear. Therefore, search advertising can give you more control over when, where and how often your business shows up when someone searches for something related to your business on Google or other search engines. If you are more interested in creating ads with Google Adwords, check out google.com/adwords. If you have a brick and mortar shop or offers or only provides services in a single city or area, you can use local listings to connect to the customer right around the corner. Local listing is displayed in search results when someone searches for a product or service in a specific location for instance if someone were to search for pizza and they would see a list of the pizza restaurants closest to the search. You might even see a map of the pizza restaurants nearest to and complete links to business listing pages for each of the restaurants and a map of their locations. With Google local listings you can list your business address and phone number, description, hours of operation, products listing, menus and real-time updates on information like hot donuts or tax-free Thursdays. What is showing your listing is up to you, but the results are a premium opportunity to drive customers to your prime location or contact you. 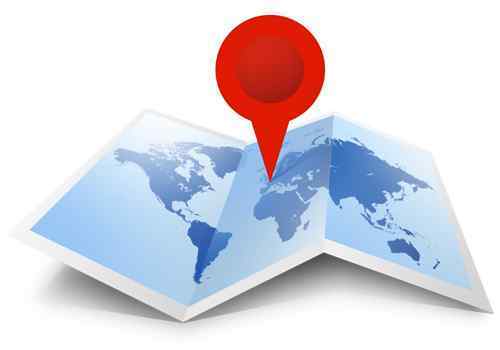 You can find more information about Google’s local marketing offerings at google.com/placesforbusiness. 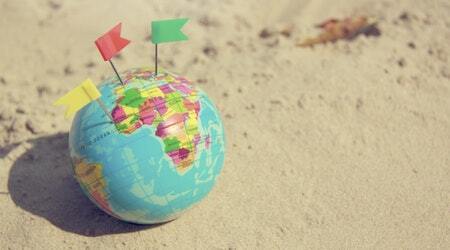 Each and every business niche have their own communities where you can get involved. But, if you only signup and only discuss your business, and if you are not active and comes like comets. This will annoy other members of your community. So, try to actively take part in other discussions as well and build your reputation within your community, sometimes you have to keep your business away from it as well. But you can passively promote your business by linking in your signature or sometimes mentioning where is appropriate to mention or link to your business. So, considering these ways to promote your business online and these are very simple yet useful and you can start promoting in just a couple of hours or week. After just following up weekly is really plenty and is enough to get you some significant traffic to your website which will ultimately give you more sales and more profit. This post is an excellent example of the addictive content on the site. I can learn a lot here, so I've bookmarked the site. Awesome great that it helped you. Thanks Vivek that it helped you. Very good post and it will definitely help the business owners. Thanks Alex for wonderful words. Keep visiting my blog.